In India, a Permanent Account Number or PAN card is a vital document. 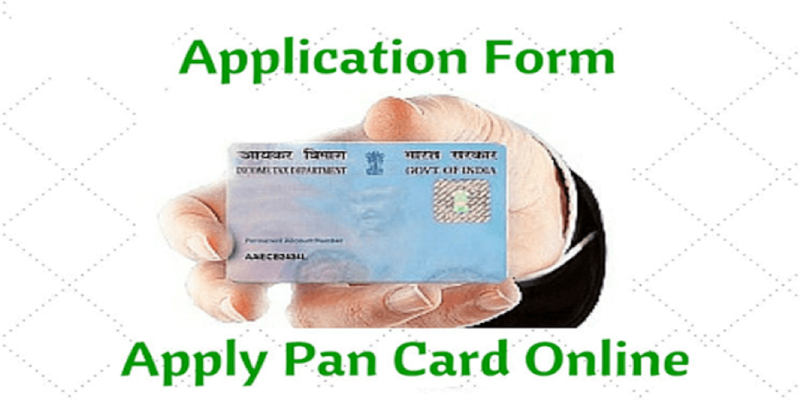 PAN card is required to open a bank account, file income tax returns, and even to make payments above Rs. 50,000. A PAN card is a genuine proof of identity in India and it can be presented to non-resident Indians (NRIs), citizens of India (including minors), and even foreign citizens. The method for application differs for these groups of people but if you are a citizen of India and wondering how to apply for PAN card online, you are in a right place. The following steps are for individuals only, and not for the rest of the groups under which a PAN card can be provided, such as firm, local authority, the body of individuals, government, trust, artificial juridical person, limited liability partnership, an association of persons, Hindu undivided family, or company. Citizens of India require three types of documents for applying for a PAN card. These are a proof of date of birth, an age proof, and an identity proof. Certificate of identity in original signed by a Member of Legislative Assembly or Municipal Councillor or a Gazetted Officer Member of Parliament, whatever will be the case. Bank certificate in original on letterhead from the branch (along with stamp and name of the issuing officer) having bank account number and the duly attested photograph of the entrant. If you are searching for a PAN card for any category other than an individual, the whole list of valid documents for a PAN card is on the website of Income tax department. Applying for a new PAN card costs Rs. 116 (online payment charges of around Rs. 5 are added) for Indian citizens and for the foreign citizens, the fee is Rs. 1,020 (along with up to Rs. 5 as online payment charges). You can apply for a PAN card online through NSDLor UTITSL Both have been approved to provide PAN cards in India. For this lesson, we will present you how to apply for a PAN card through the NSDL website. On the page associated with the previous step, you will find a form titled PAN application online. 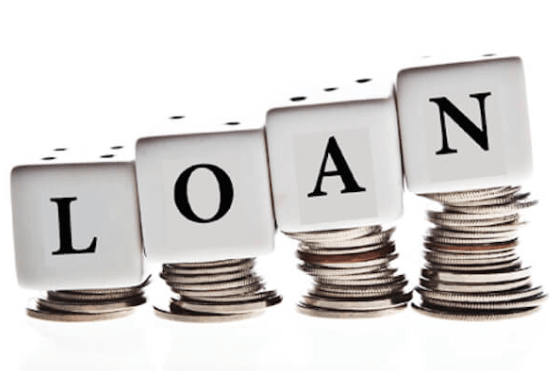 Under Application Type choose New PAN – Indian Citizen (Form 49A). If you’re a foreign national, choose New PAN – Foreign Citizen (Form 49AA). Choose the category of PAN card you want. This will be Individual for most people. Now you have three choices — authenticate through Aadhaar to keep yourself away from sending any scan documents, documents and upload them through e-sign, or to physically present documents. We select to authenticate through Aadhaar as all it wants is a payment and OTP. If you don’t need that option, the steps for the rest two are same except the part where you have to submit documents. 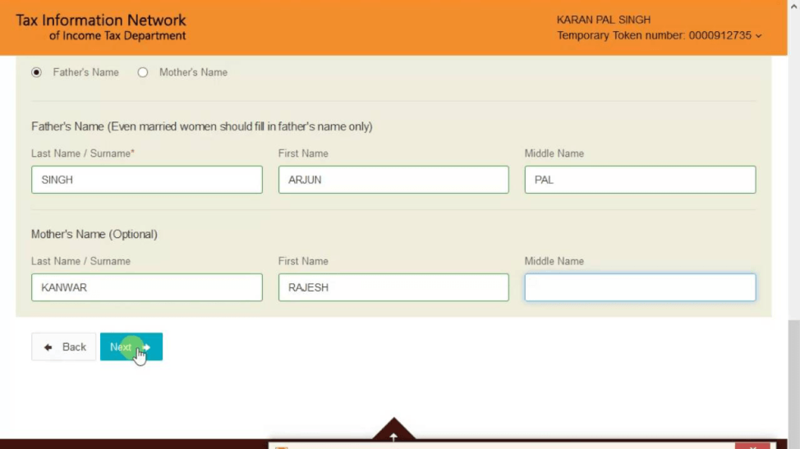 Enter all the information including Aadhaar number (optional) as asked on the screen, and click the Next option. This step demands you to fill in your name, address, date of birth, etc. Do the same, and click the Next option. Now you will smash the banana skin which is the AO code i.e. Assessing Officer code. This looks difficult but is actually pretty easy. Just choose one of the four options at the top — NRI and Foreign Citizens, Indian Citizens, Government Category or Defence Employees. Then under Choose AO Code, choose your state and area of residence. Wait for some seconds and you will find a whole list of AO codes in the box below. Carefully scroll and search for the category that relates best to you. There are separate categories for government servants, private sector employees, non-salaried people, companies, etc. If you don’t have knowledge about the category you comes in, contact a chartered accountant to know about it. Click on the right AO code and it’ll be auto-filled in the form above and then click the Next option. Choose the documents you have given as proof of residence and age from the drop-down menu, fill in the needed information, and then click the Submit option. Now the payment page will be redirected to you and you can select one of many basic online payment modes. For PAN card applications, the fee for Indian citizens is Rs. 115.90 which includes all taxes. There will be an addition of a small fee to this as online payment charges so the final amount comes out to around Rs. 120. After you have done the payment, you will be requested to physically send the documents to NSDL or to authenticate through Aadhaar OTP, or submit documents through e-sign. You will also get an email awareness from NSDL about your application and your PAN card will be delivered to you after the procedure completion of the application. Keep the awareness number with you, we advise you that you either print it or save it somewhere safe.